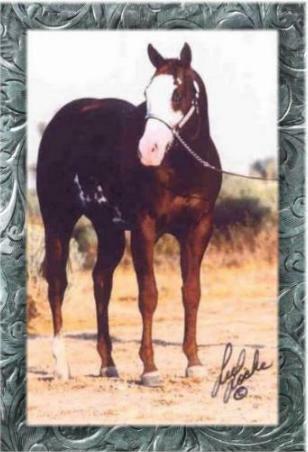 "PAINTING THE DESERT, ONE FOAL AT A TIME"
bloodlines available, at very competitive cost. "Its Time" you check us out! We currently offer stallion service to 4 outstanding stallions. this site. We are hoping to have AI available this breeding season.